Ask any high school senior how the college admissions process is going and they will describe it as stressful. They are making a big decision that will affect the rest of their life. Students have to worry about their grades, essays, resumes, and finally, standardized testing scores. Oftentimes, the first of a few things colleges will look at is standardized testing scores to determine if a student should be given a spot in the university. 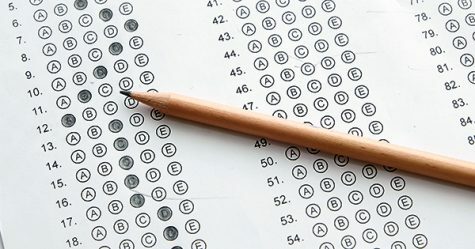 The two most common standardized tests that high schoolers take are the SAT and the ACT, which are two lengthy tests, with a couple hundred questions and a few hours to complete them. It has multiple parts with a calculator and non-calculator math section, as well as a grammar and reading comprehension part. Colleges have adopted this form of testing because it seems like the most efficient way to have a consistent evaluation of students all across the nation. Shaughnessy makes a good point about how the tests can show a basic academic level. Many of the questions are a hit or miss, like the grammar section. Students either know it or they don’t, and while it could mean that students should know that specific topic, it could also mean that the exams test memorization. Senior Nina Rodriguez said, “The exams expect the test takers to know how to use every single math formula and recognize all the grammatical errors. I’m glad more colleges are recognizing that test scores shouldn’t define anyone, and are going test optional.” As Rodriguez said, test scores shouldn’t define anyone. The number on the SAT does not and can not show the personality, thinking, creativity, or skills of a student. Like Rodriguez said, more colleges are beginning to go test-optional. Schools like Sarah Lawrence College, Wesleyan University, and Wake Forest University went test-optional in 2018. Some other schools have test-flexible policies, like New York University, where students have the option to submit one of the following: SAT, ACT, three AP Exam scores, three SAT subject scores, or an IB diploma. Some other prestigious test-flexible schools include Colby College and Brandeis University. 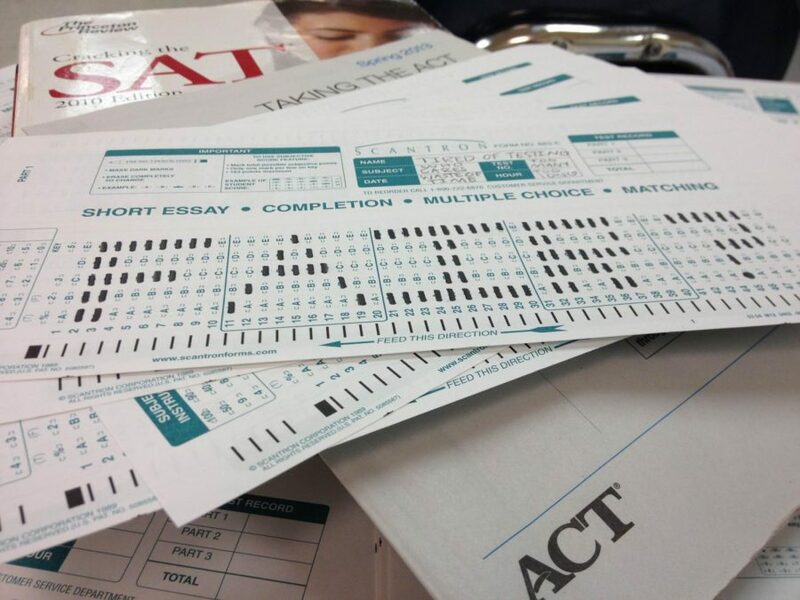 While it is understandable why colleges choose standardized testing as a way for college admissions, these types of tests really aren’t the best way to gauge how well-rounded or how smart a person may be. The best solution may be for more schools to go test optional because it has come to attention that it is not an accurate depiction of a student.